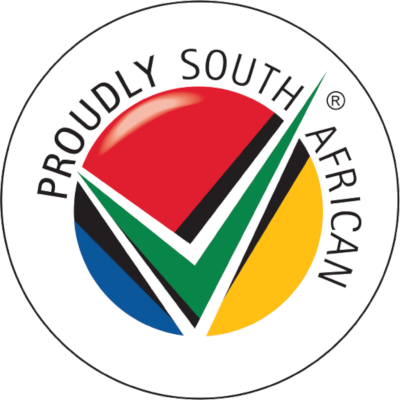 South Africa restaurants have been voted 4.4/5 based on 161 reviews. Is baie nice om jou met jou family daar te gaan eet..
Where do you eat your first meal when you have the time to enjoy a slow start to your day? There are few things better than a quiet weekend morning spent at a restaurant eating breakfast. No rush, no pressure, only the downtime you deserve. Dining-OUT.co.za is not just a great website to find a place to eat dinner, we also have listings for breakfast focused eateries in South Africa. These days, most restaurants in South Africa will serve up a lazy, late breakfast. But finding the right place, perhaps one that is not a part of a franchise group, can take some homework. It doesn’t have to be a mission to find a great place to eat breakfast when you make use of our listings website. We have listings for some of the best breakfast restaurants in South Africa. From delightful coffee shops serving a small breakfast, to a big restaurant with a reputation for making the best breakfast in town, you will find them all right here. To help you make your choice about where you will be eating breakfast, our website is designed to include a number of user-friendly features including reviews which will help you to make easy comparisons. By featuring a selection of reviews, you can read first-hand accounts from those who have eaten at the restaurant before and who might just have some helpful tips and snippets to share. Reviews are especially helpful if you are new to the town or if you are just passing through on a visit. And once you have eaten at your restaurant of choice, you can leave a review that could help the next person looking at our online food guide. If you are in South Africa for a holiday or for business and you are looking to stop off for breakfast, reviews can be the most helpful tool for finding the restaurant that will provide you with the meal you are craving. Our website listings also include menus for the various restaurants as well as prices. Other features on our website will allow you to narrow down the listings so that you can find those places that best suit your preferences. Simply ticking off what you are looking for will provide you with a list of eateries that you might be interested in. Our easy to use site along with the helpful tools available will reduce the amount of time it will take to find a place to sit down and tuck into the best breakfast in town. We feature restaurants located all across South Africa as well as lists of the best places to eat. Whether you are looking for a cosy family-run eatery or a bigger establishment, you will find them right here on Dining-OUT. Use our directory to find new places to eat in towns and cities across South Africa and allow us to be your guide to great food. Subscribe to Specials in your area. Subscribe to Dining-OUT newsletter.